Murder cases have the most severe penalties. If you or a loved one have been accused of murder, you should speak with an experienced Orlando criminal attorney as soon as possible to learn about your rights and the defenses that may be available to you. 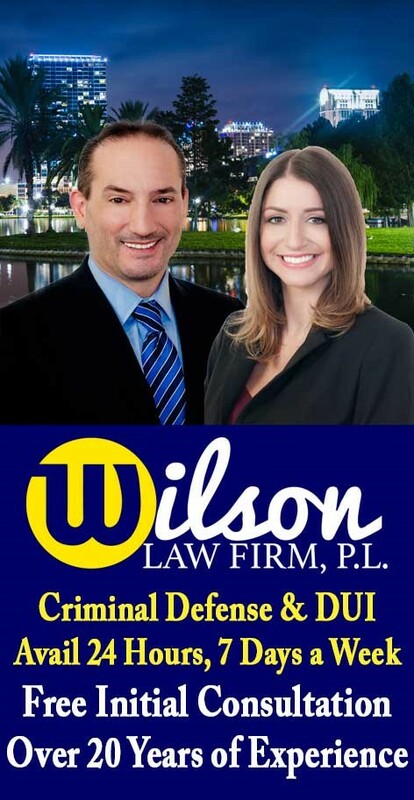 Orlando Attorney Joel Wilson is a former felony prosecutor who has handled thousands of complex felony, misdemeanor and DUI cases. Joel is also an experienced trial attorney, having tried numerous cases during his career. While most cases do not result in a trial, there are some that will, and when a case cannot be resolved except by trial, you will want an experienced trial attorney to present your side of the case in a persuasive and effective manner. In many criminal cases, a properly prepared defense by a criminal lawyer will result in either reduced penalties, reduced charges, or a dismissal of the charges. Even in criminal cases where the evidence of guilt is overwhelming, a properly prepared defense and presentation of mitigating circumstances by an Orlando criminal attorney can result in significant decreases in the penalties you receive. Florida Statute 921.141 – Sentence of death or life imprisonment for capital felonies; further proceedings to determine sentence. Murder Cases – The Wilson Law Firm provides a free initial consultation with an experienced Orlando criminal attorney. Call us today to speak with an Orange County criminal lawyer about the legal process and your rights.